Mykah returns to his UK Drum and Bass roots with Kanto Trainer Battle from Pokémon Heart Gold & Soul Silver. Mykah has been producing dnb and bass music since GameChops’ first album, Triforce of Bass. 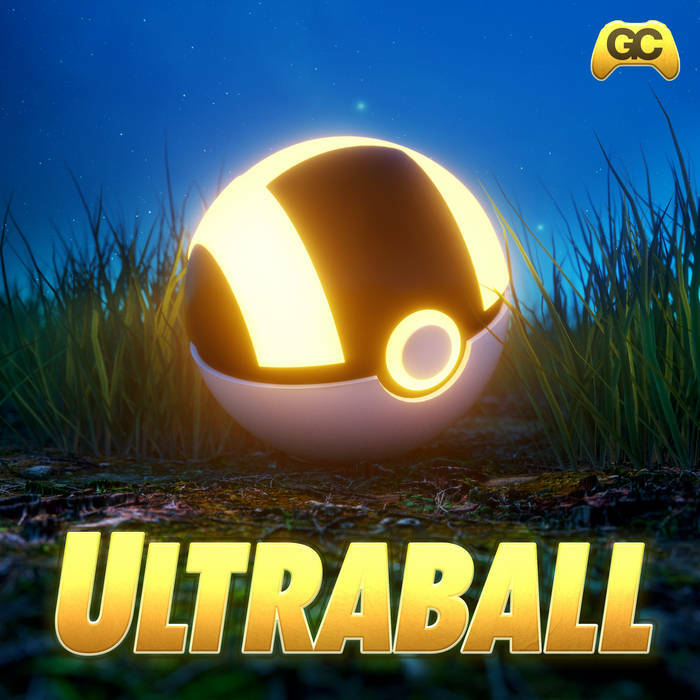 With Kanto Trainer Battle, Mykah revisits his classic style with new production, making this track one of the hardest hitting dnb songs on GameChops.